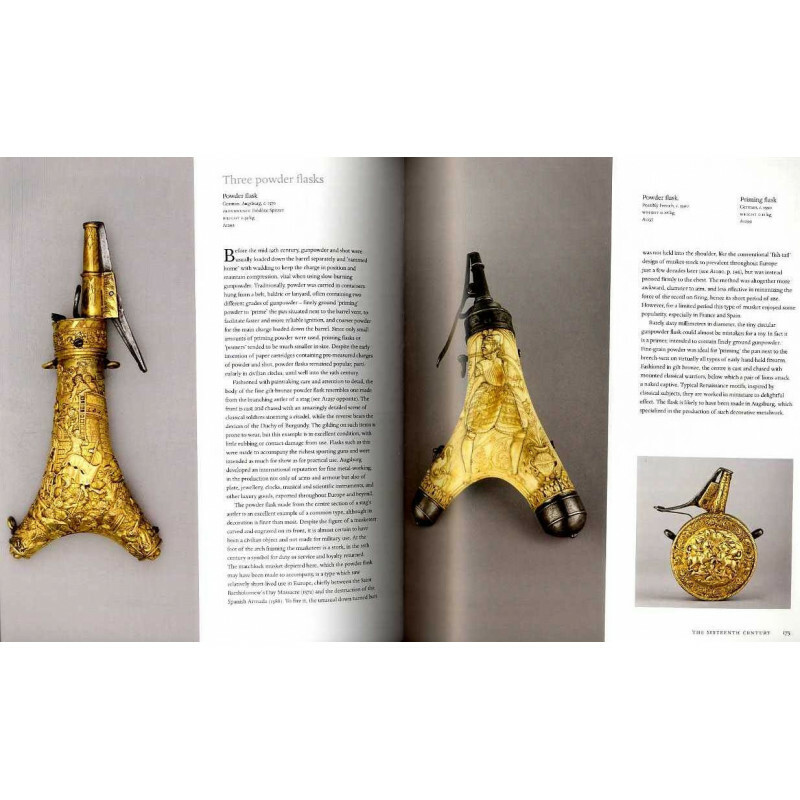 Described by The Times as a ?watershed between past and future of that most magnificent of publishing beasts, the academic catalogue as beautifully presented and generously illustrated as it is well researched?, this book draws attention to a selection of the most refined and tantalizing pieces or arms and armour from one of the most significant collections of its kind. 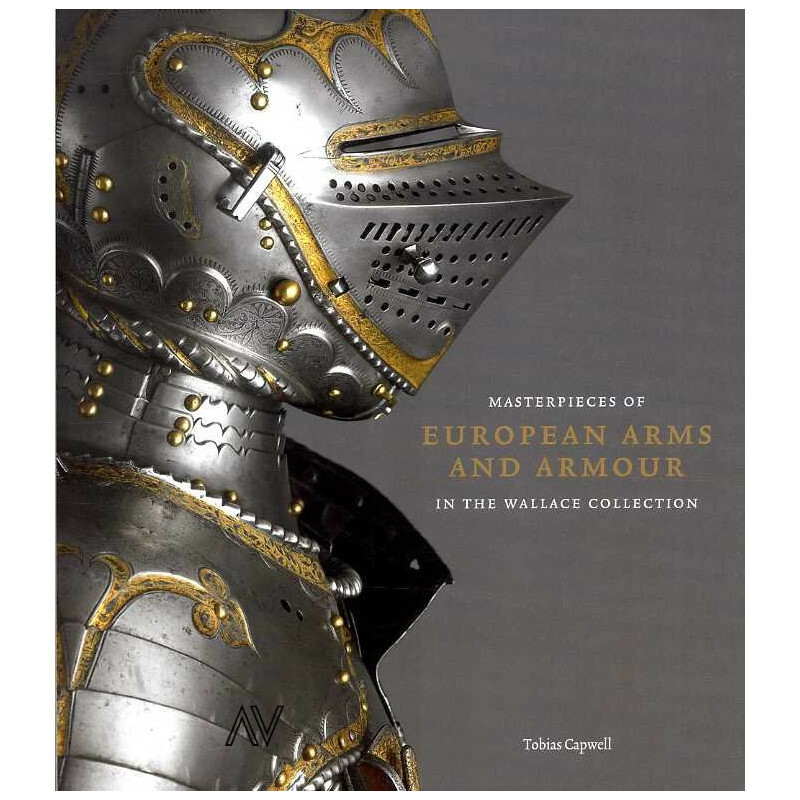 The collection of arms and armour at the Wallace Collection consists of around 2,500 objects, representing both European and Oriental arms and armour.  The European part of the collection was acquired primarily by Sir Richard Wallace, mainly in 1871, from the collections of Sir Samuel Rush Meyrick ? 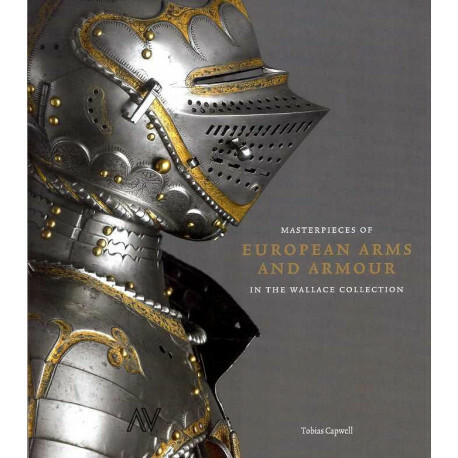 founding father of the serious study of arms and armour in Britain ? and that of the comte de Nieuwerkerke ? Director of the Louvre under the Emperor Napoleon III. 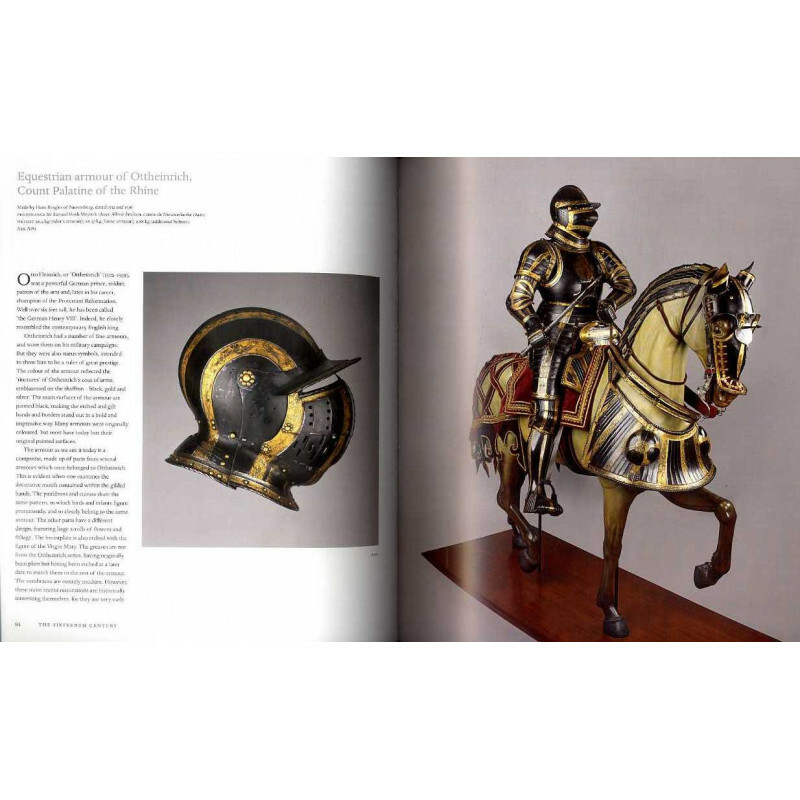 It is thereby an important surviving example of the 19th century passion for collecting arms and armour whose rarity, beauty of design, superlative craftsmanship, and richness of decoration were the guiding principles behind its formation. 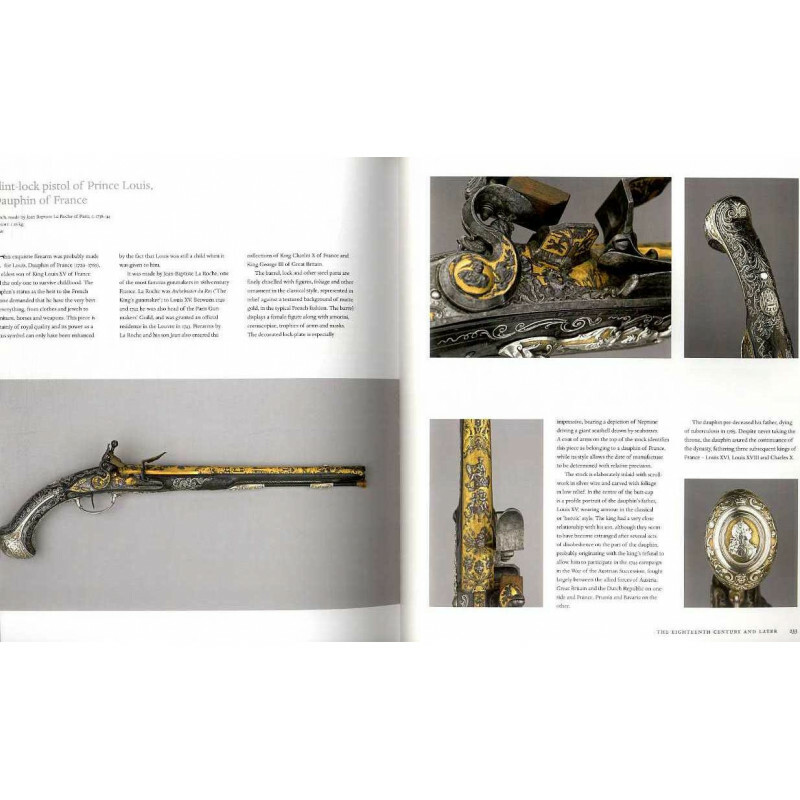 The collection is wide-ranging with the earliest pieces of armour dating from the 14th century, the earliest sword from 10th century, while the very fine historic firearms collection spans the 16th to the 19th centuries. In the book Masterpieces of European Arms and Armour in the Wallace Collection Curator of Arms and Armour Tobias Capwell along with David Edge, Armourer and Head of Conservation, introduce this significant collection in an armoury historical context highlighting about 70 of the collection?s most interesting objects spanning from before 1400 to after 1800. Among these are: the earliest piece in the collection, a Scandinavian sword dating from the early medieval ?Viking age?, a golden tournament helmet of Emperor Ferdinand I from 1555, a dagger from 1599?1600 belonging to French Henri IV, and a flint-lock pistol dating from c. 1738-44 of Prince Louis, Dauphin of France, the eldest son of King Louis XV.